Many people have provided invaluable assistance with the preparation of this resource. We are very grateful to the J Paul Getty Junior Charitable Trust and the Monument Trust for their generous support in developing this resource, and to Concern for Mental Health for generously supporting this second edition. Finally, we thank colleagues from Rethink Mental Illness and the Prison Reform Trust for their help. 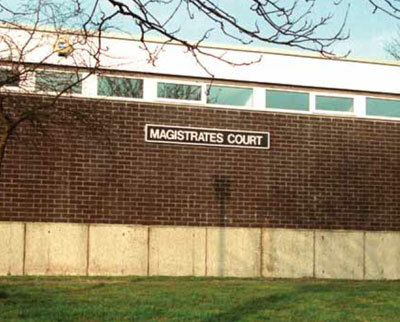 “This resource will prove very helpful to magistrates’ courts judiciary and staff. It will aid a greater awareness and understanding of mental health and learning disabilities, and how the court can respond effectively to the challenges these matters can present.” John Fassenfelt, chair, Magistrates’ Association (2011 – 2013). © Prison Reform Trust and Rethink Mental Illness. All rights reserved.